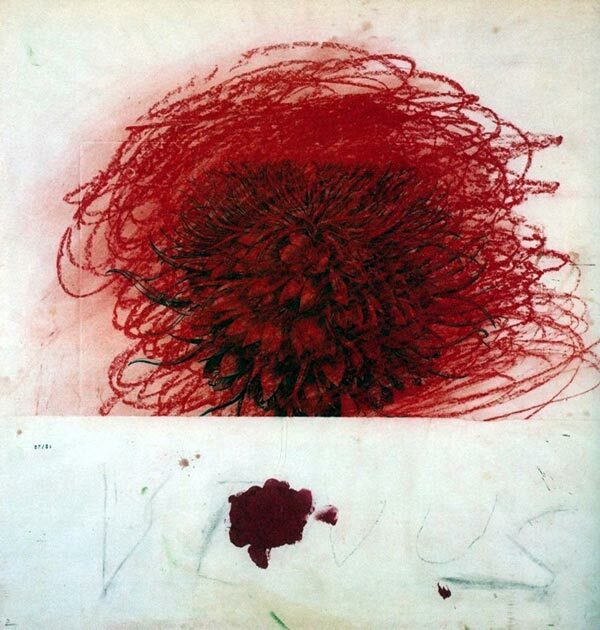 R.I.P Cy Twombly, one of the greatest contemporary painters, who died today in Rome at the age of 83. You can look at numerous images here of Twombly’s work, but you really need to see them in person. We all do. See also: Cy Twombly: Untitled, 1970. In a redoubled effort to capture consumers’ attention in this sputtering economic recovery, some paint companies are hoping to distinguish their brands with names that tell a story, summon a memory or evoke an emotion — even a dark one — as long as they result in a sale. What they do not do is reveal the color. At a recent session to name a light green color, they started with this description: “Misty green; in motion; anticipation for next stop.” She said this led to storytelling that prompted chatter about sightseeing in Europe, guidebooks and subway maps. It soon yielded a working title, to be refined at a later date: Metro at 5. And what if the name makes no sense to the consumer? Absolutely, Ms. Kim, you are right on! This is the first job that a great name performs, to make the consumer slow down and “pause to think” — once they’ve done that, their minds are open and they are receptive to your brand. But she did pause at a color named Lightweight Beige, and soon she was telling a story about when her parents met. Her father told her mother that he liked her in beige, and so she swapped her once-colorful wardrobe for one that was all beige. People are hungry for stories, for emotion, for language that takes risks rather than just pandering to the lowest common denominator. A great name can be as simple as a single word that paints a thousand pictures. The consumer paint industry clearly gets it, but these things are true for nearly every industry. From the Naming & Branding Manifesto, number 1: As you embark on the adventure of naming your company or product, you have the opportunity to create a Big Bang or a little whimper. Do the right thing – make a Big Bang.